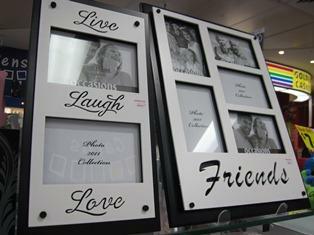 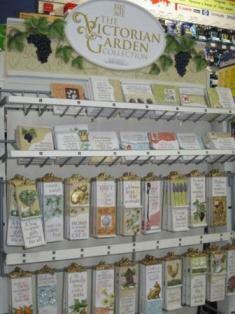 We carry a broad range of gifts for all of life's moments for celebration. 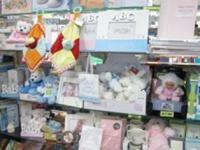 We specialize in baby, engagement, wedding, birthday and graduation gifts, while also carrying a wide range of gifts for every day and any day. 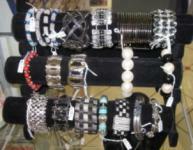 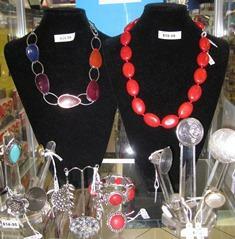 We source our gifts from suppliers throughout Australia and are excited to now carry a broad range of costume jewellery.